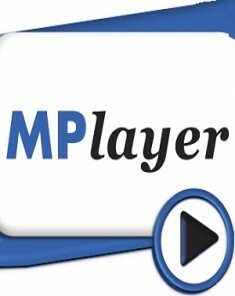 عملاق تشغيل الميديا والمنافس الشرس لريال بلاير " MPlayer 2014-1-13 Build 121 "
غيره من المشغلات أو برامج الميديا ..
MPlayer is a movie player which runs on many systems. It plays most MPEG/VOB, AVI, Ogg/OGM, VIVO, ASF/WMA/WMV, QT/MOV/MP4, RealMedia, Matroska, NUT, NuppelVideo, FLI, YUV4MPEG, FILM, RoQ, PVA files, supported by many native, XAnim, and Win32 DLL codecs. You can watch VideoCD, SVCD, DVD, 3ivx, DivX 3/4/5, WMV and even H.264 movies. Another great feature of MPlayer is the wide range of supported output drivers. It works with X11, Xv, DGA, OpenGL, SVGAlib, fbdev, AAlib, DirectFB, but you can use GGI, SDL (and this way all their drivers), VESA (on every VESA compatible card, even without X11!) and some low level card-specific drivers (for Matrox, 3Dfx and ATI), too! Most of them support software or hardware scaling, so you can enjoy movies in fullscreen. 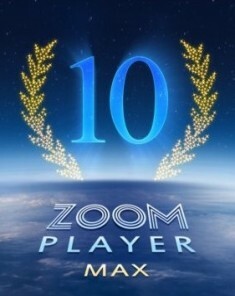 For maximum performance the package includes optimized MPlayer binaries for various CPU types. Furthermore the Full-Package includes the Binary Codec Package to enable even more audio/video formats. 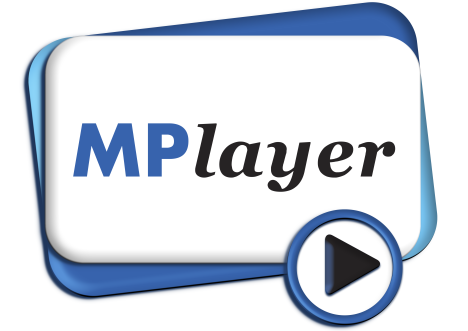 The Light-Package is a stripped-down version of this package, that includes MPUI and the MPlayer binaries only.